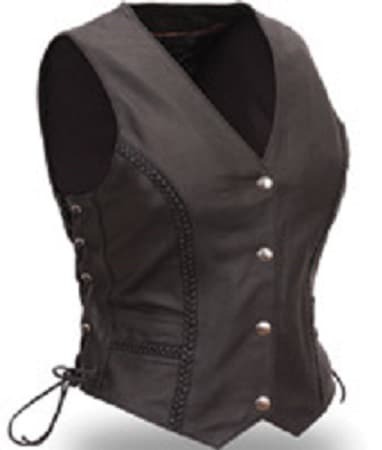 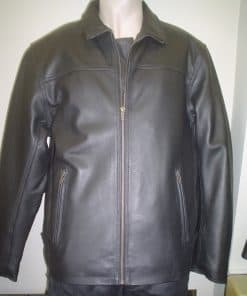 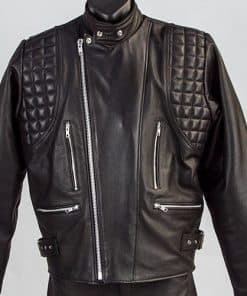 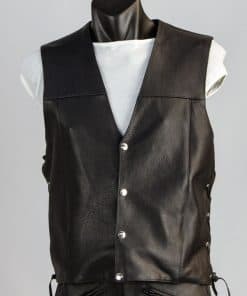 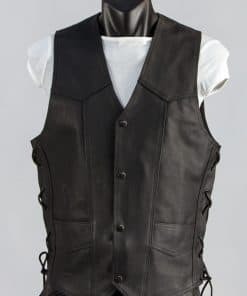 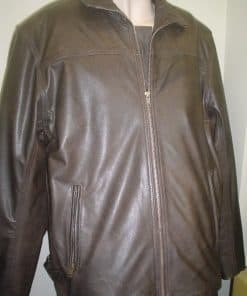 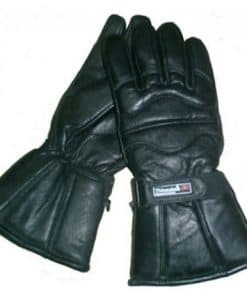 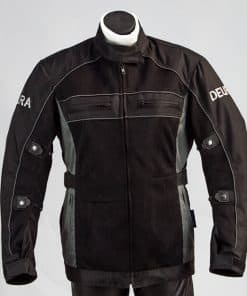 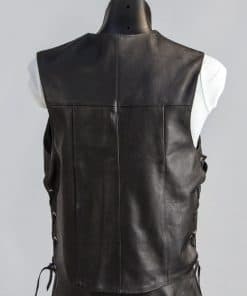 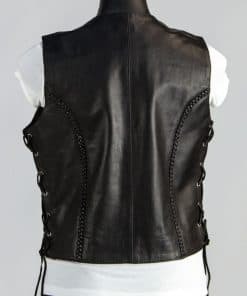 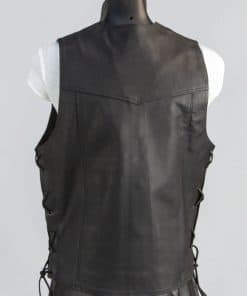 Ladies leather vest imported, 1.1mm cowhide. 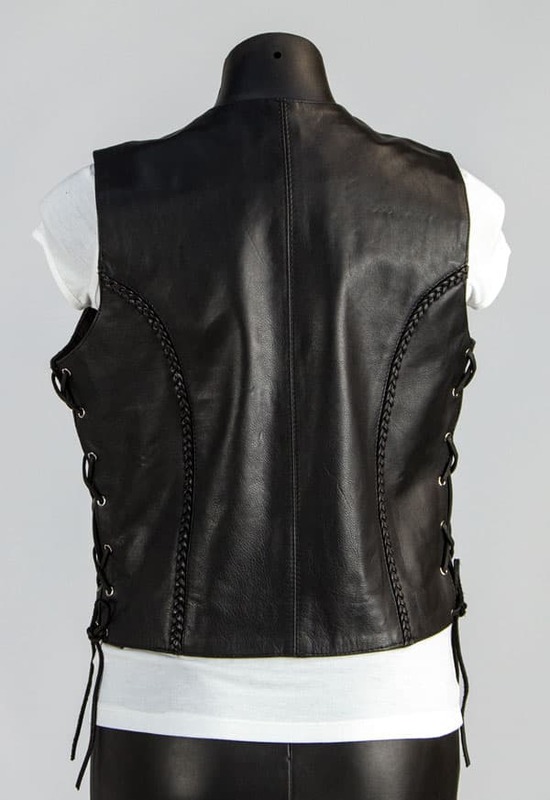 Black only, sizes 8-16. 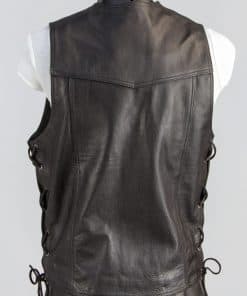 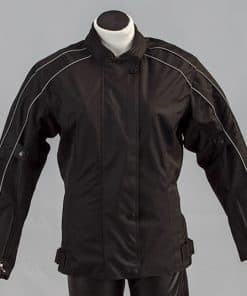 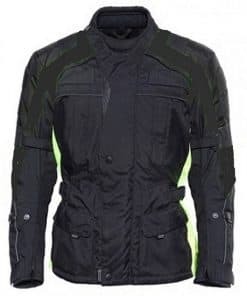 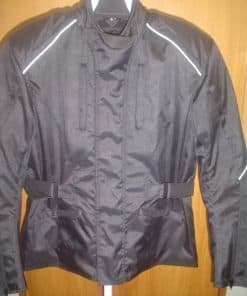 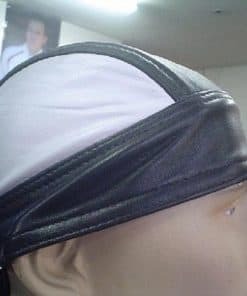 4 domed front with laced sides and front pockets.